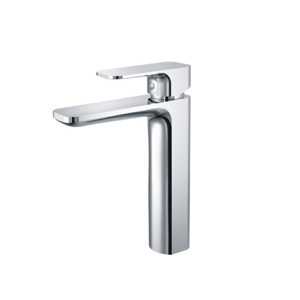 The BM collection all have thick layers of chrome polished to a perfect mirror finish and are made of premium brass material. 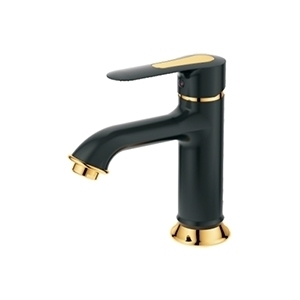 The styling is equally appropriate for both the period & up to date decor. 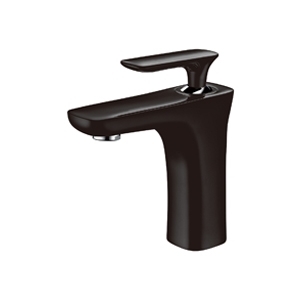 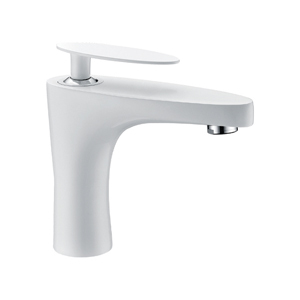 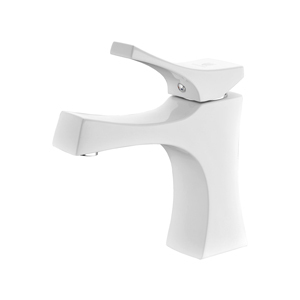 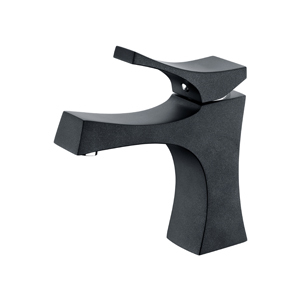 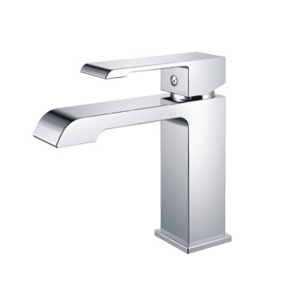 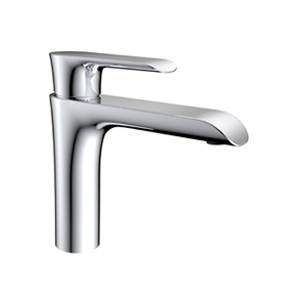 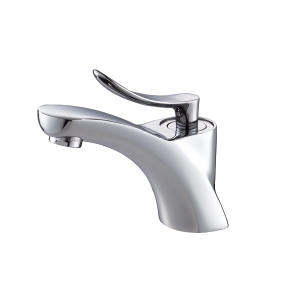 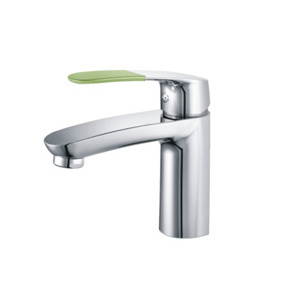 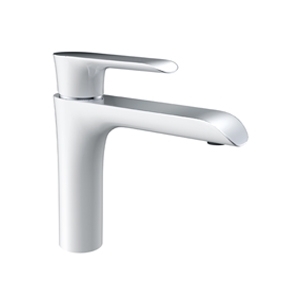 This type of mixer is ideal for a single hole basin and will bring elegance to any bathroom.